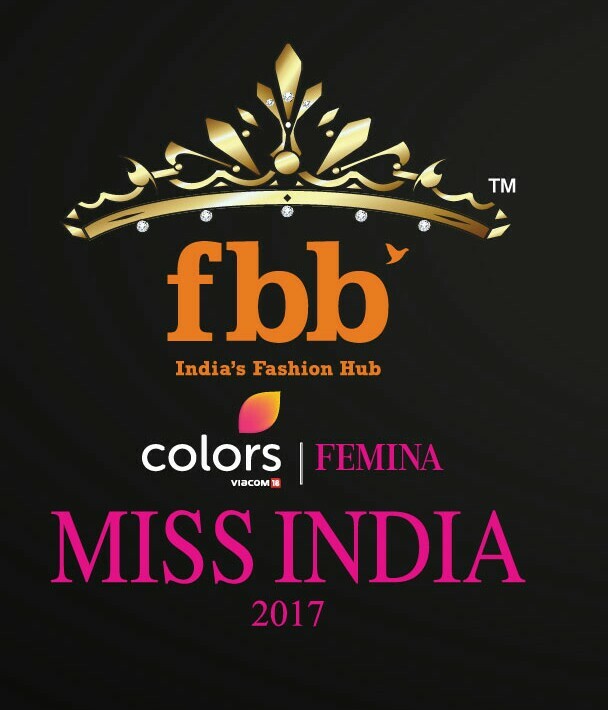 Unveiling the new format of the 54th Edition of fbb Colors Femina Miss India 2017. Gear up Girls to make your dreams come true!!! By participating in the prestigious pageant. 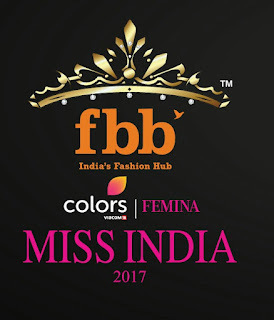 "fbb Colors Femina Miss India 2017"
A Blogger's Meet was called at the True Tramm Trunk on 10th February, 2017 to unveil the new changes in the format of Miss India pageant. 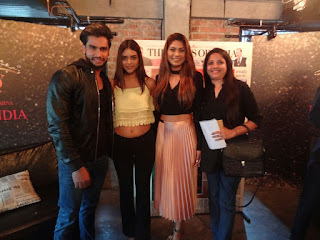 The presence of Femina Ms. India Goa, 2015 -Lopamudra Raut, Femina Ms. India World, 2016-Priyadarshini Chatterjee, and Mr. India World, 2016-Rohit Khandelwal had a huge impact in the air. All the three had a quick interaction with the bloggers talking about their experiences, journey, achievements, hardships etc. The pageant is growing bigger each year and this time, will conduct a nation-wide hunt in all 30 states (including Delhi). This association is in sync with fbb one of the India's most preferred fashion brand. Hence the auditions will take place at fbb/BigBazaar store for first time and will be open to public viewing. For the past five years, the pageant has been in a strategic alliance with Colors to achieve maximum mileage. The swimwear round has been eliminated from the auditions. Each Zone will be led by a celebrity mentor. The pageant will declare one winner from every state in India. The top 3 of every state will be given a golden ticket to the state zonal crowning ceremony, which will be held in Bengaluru (South zone), Delhi (North zone), Kolkata (East zone) and Pune (West zone). And the state winner will get the chance to represent her state at the grand finale in Mumbai. The finalists will go through a holistic and rigourous training programme with best in the industry. Apart from the fame and glory, the winner stands a chance to take home prizes in cash, running over crore and above. Either of the Parent's Birth State. Either of the Parent's currently residing state. 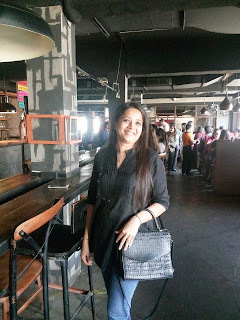 Hope girls the information which we grabbed at the Blogger's Meet will motivate you'll to get into your dreams. Nice post..its great that age n swimsuit round has been modified.. Thanks, Sapna. hope it is informative.